Image Size: 447 × 335. 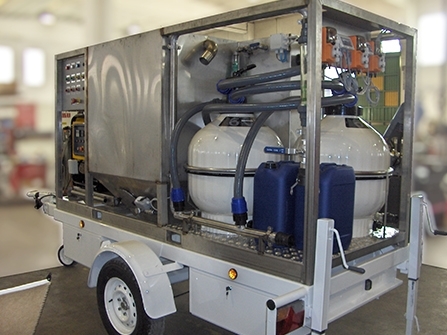 Filangieri sues the Giovanni Benedetti family, IDRO Group, and EMWG Srl, maker of mobile and compact water treatment units. Michele Benedetti, Giovanni Benedetti, and Eleonora Benedetti are sued in New York for Breach of Contract in compact water treatment case.